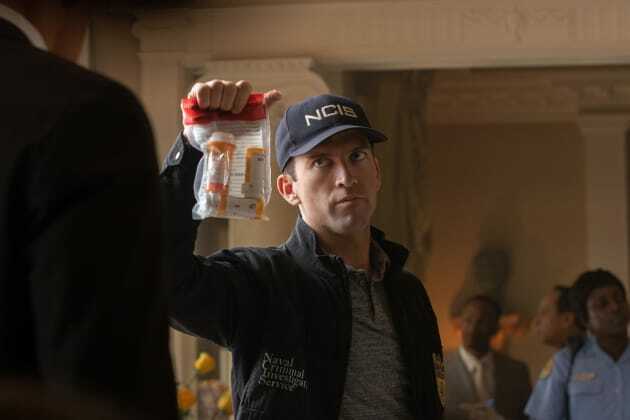 LaSalle finds evidence that could help decide of a fatal fall was an accident or foul play on NCIS: New Orleans. "A House Divided" is the 19th episode of the show's fifth season. NCIS: New Orleans Season 5 Episode 19: "A House Divided"
Let's get you away from the plants before all your plants come running out of your nose. Permalink: Let's get you away from the plants before all your plants come running out of your nose. Pride: What can you tell me, Loretta? Loretta: My entire house can fit in this room. Permalink: My entire house can fit in this room.